If you’re a fan of GFR, there’s a good chance you grew up dreaming of leaving footprints in alien sand, watching a sun other than our own sink below a mysterious horizon. Even though the prospect of venturing beyond our homeworld still seems impossibly distant for most of us, it’s a dream that lingers. 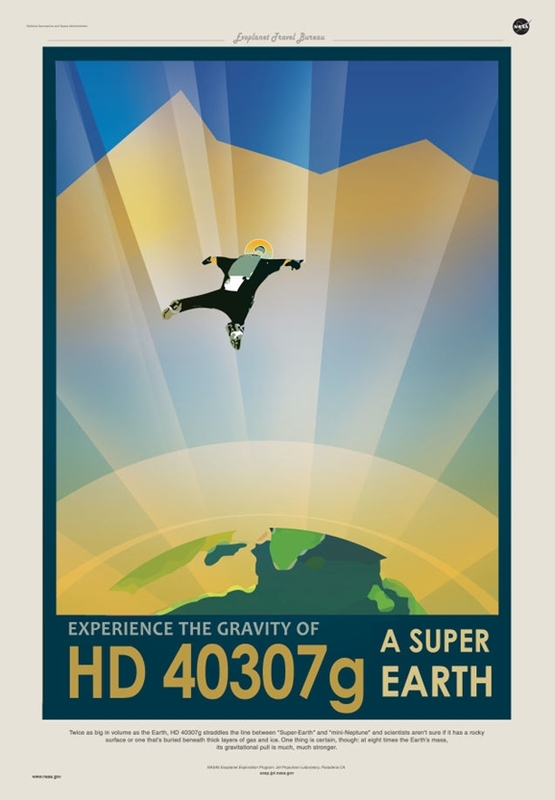 If you’re forever dreaming about posting #yolo from the crest of Olympus Mons, these lovely travel posters mocked up by NASA are only going to make things worse…because they represent exoplanets discovered by the Kepler telescope, real destinations that you could, if you happened to have a starship lying around, actually visit. Twice as big in volume as the Earth, HD 40307g straddles the line between ‘Super-Earth’ and ‘mini-Neptune’ and scientists aren’t sure if it has a rocky surface or one that’s buried beneath thick layers of gas and ice. One thing is certain though: at eight time the Earth’s mass, its gravitational pull is much, much stronger. NASA’s rovers have provided a wealth of information about Mars over the years and continue to ramble on. Devices like Opportunity and Curiosity have been exploring the surface of the Red Planet for more than a decade now (Opportunity touched down 11 years ago yesterday), but for everything they’ve revealed to us, they’ve explored relatively little in the way of area. With potential manned missions to Mars ramping up, the space agency is looking to expand its efforts in this area, and to do so they’re considering taking to the sky. The rugged surface and unforgiving terrain exact a hearty toll on the hardware on the ground and a hindrance to easy movement. 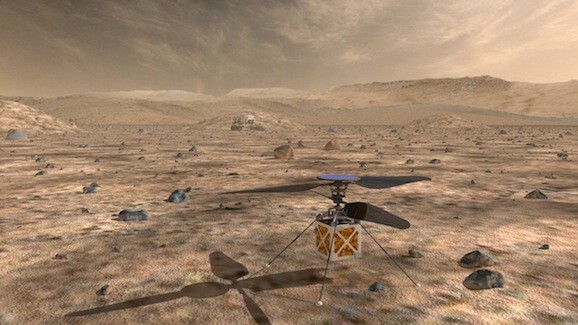 To combat that, and provide a wider view, NASA is toying with the idea of autonomous drones to accompany future rovers. The Mars Helicopter could potentially be an addition to the future excursion, and could provide all kinds of useful functions. With events like the successful test flight of the new Orion spacecraft, there’s been a great deal of talk about crewed missions to Mars lately. 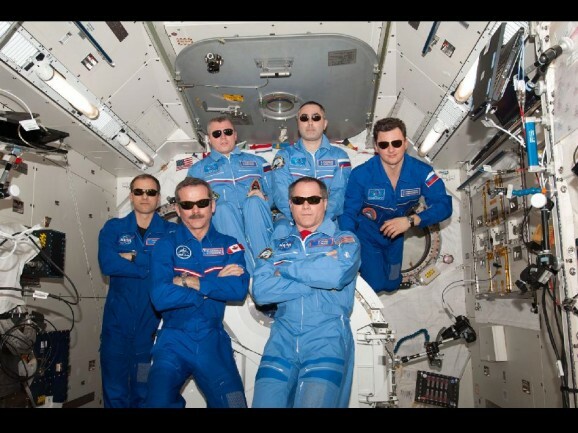 There’s even a rough timeline now, as NASA has eyes on setting foot on the Red Planet in the 2030s. But Mars isn’t the only planet in the neighborhood, and some are talking about travelling to Venus, and they’re borrowing ideas from Star Wars, specifically The Empire Strikes Back, to further their cause. The surface and atmosphere of Venus are far too troublesome to realistically plan any human visitation—temperatures hover around 500 degree Celsius—despite the fact that it is a much shorter journey than the one to Mars: roughly 440 days versus somewhere between 650 and 900. That said, there is apparently one specific spot in the atmosphere where scientists believe we could place air ships and even build a permanent settlement, a kind of Cloud City. Whether or not Lando will come out of retirement to run the joint remains to be seen, but some think it could be easier than going to Mars, at least in some ways. What’s the first thing you think of when someone says NASA? Maybe the Apollo missions, maybe the ISS, maybe the Challenger disaster. Whatever it is, I bet one thing no one thinks of anymore is piles and piles of money. NASA is perennially underfunded to the extent that its spokespeople have said its meager budget puts people at risk for asteroid hits, may jeopardize future Mars missions, and generally spells nothing good for the future of America’s space program. So far, 2014 has been a decent year for the space agency, though, with the successful test flight of the Orion spacecraft and the renewal of seven planetary missions. But 2014—and beyond—just got a whole lot better. When the House of Representatives passed the “CRomnibus” bill last week, thankfully averting another government shutdown, it actually gave NASA more than it asked for, raising the agency’s budget by 2% for next year. The Senate passed the bill over the weekend, and now all President Obama has to do is sign it. Considering that the bill allocates $550 million more for NASA than Obama requested for 2015 (and that a bunch of other hitches were ironed out over the past week), there’s no reason to think he won’t . What that means is NASA is poised to receive just over $18 billion total next year, which is its highest level of funding in a while—$364 million more than they received last year. I got up bright and early this morning to watch the first test flight of the Orion spacecraft, which was scheduled for 7:05am. At 7:45 I was still watching the feed, pacing anxiously around, wondering how much longer I could wait before being late for work. 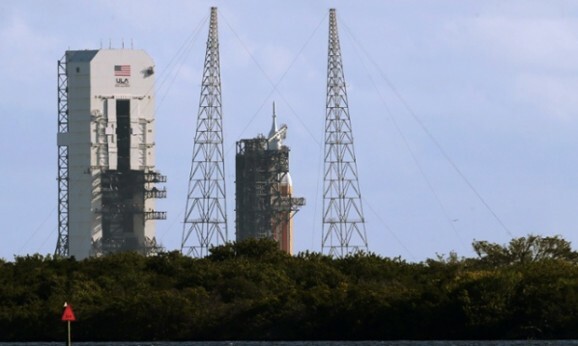 First, a boat got too close to the launch area at Cape Canaveral in Florida, and then the winds kicked up, blowing in at about 24 mph, which is a bit too much for a safe launch. The launch was held, then rescheduled, then held again, and then rescheduled. They started the final four-minute countdown at around 7:43, but an automatic scrap due to wind stopped it again at just over three minutes. Man, this anticipation is rough. Meteorologists expected the winds to die down, but the wait really plays up that tension between the desperate desire for this launch to go off without a hitch and the goal for everything to be as safe as possible, especially given the recent rocket and spacecraft disasters. 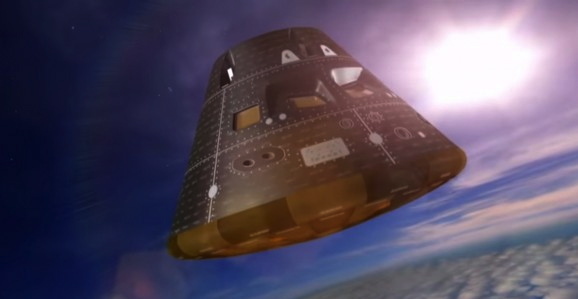 Tomorrow, NASA plans to launch their newest spacecraft Orion. Since its inception, one of the aims has always been that this could be the vessel that takes humans farther than we’ve ever been before, and the space agency made that official, announcing plans to send a manned mission to Mars in the next few decades. Science fiction has always had a fascination with walking on the surface of other worlds, and we accomplished that in 1969 when Neil Armstrong became the first person touch down on the moon. Though mechanical feet of various kinds have visited other celestial bodies, no flesh-and-blood human has walked anywhere but Earth since Apollo 17 in 1972.